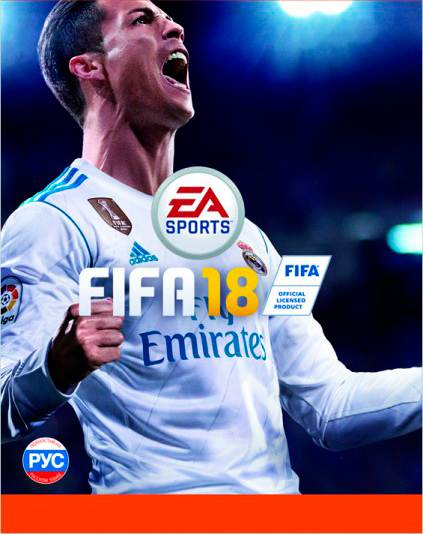 After completing the purchase of FIFA 18, you will receive a license activation key immediately upon payment in your account on http://www.oplata.info. registration automatically to the specified email when buying. 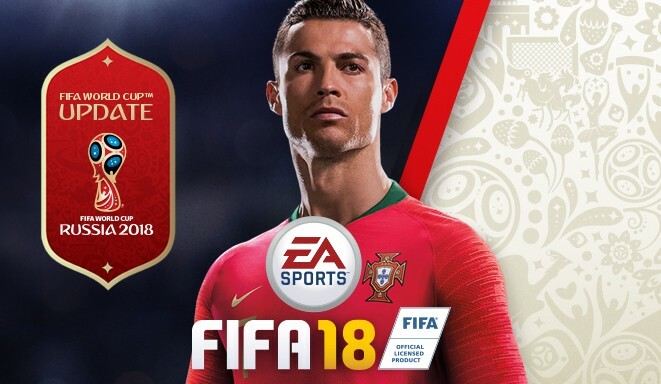 * The FIFA World Cup™ update will be available for download on 29 may 2018. Are you ready for the greatest season in history? 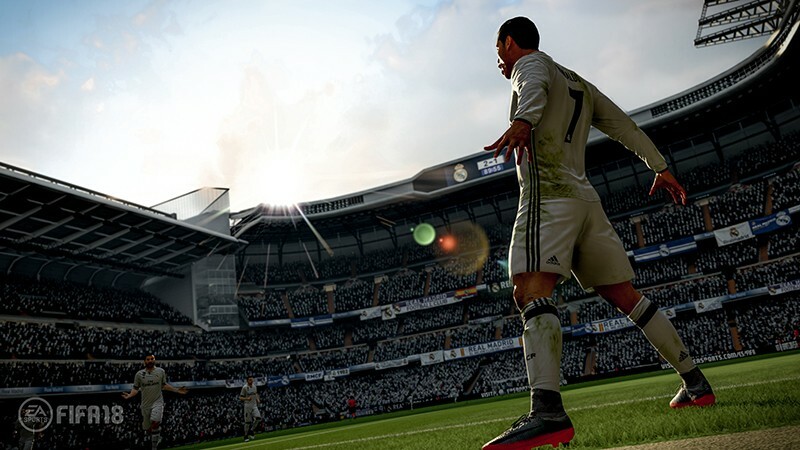 FIFA 18 on the basis of Frostbite blurs the boundaries between the virtual and the real world, thoroughly recreating the players, teams and the atmosphere of real football. 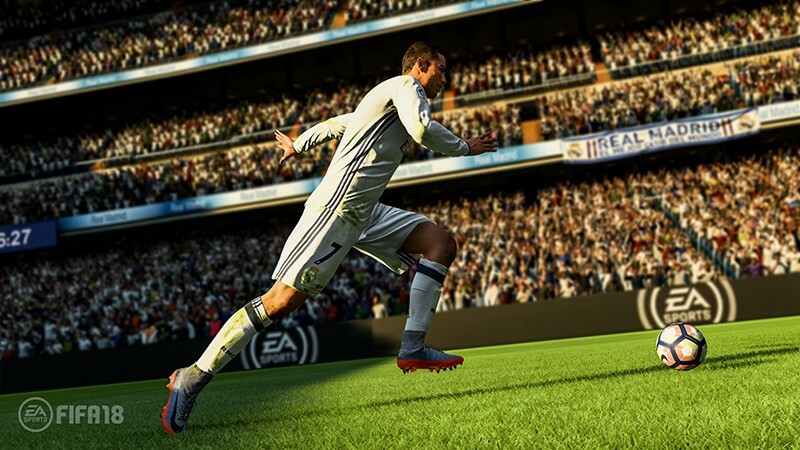 FIFA 18 on the basis of the Frostbite blurs the boundaries between the virtual and the real, thoroughly recreating the players, the teams and the atmosphere of a real football. FIFA 18 introduces a new animation system that provides a unique level of response and reveals the individuality of the player. The whole world is talking about Alex Hunter. A new season is about to begin and there are rumors that Alex hunter may move to another club. Legendary players, six new archetypes, a new system of position selection and other innovations provide immersion in the world of the great game. The best of the best is in FIFA 18. Play such legendary players as Ronaldo, Diego Maradona or Thierry Henri. This summer we will talk about other game features of FUT and the game´s IDOLS. Details such as the exact location of the Sun, cinematic transmission of atmospheric effects, accurate reproduction of the characteristics of the field and banners of a particular club or stadium, adaptive comments — and not only that creates a real atmosphere of a football match. Thanks to the new team styles in the game there are all the most recognizable tactics of the best teams in the world. Now you will have more time on the field to read the game thanks to the new system of position selection, and improved tactics create new opportunities for matching games. As a gift you get one of the over 30 different games to Steam. To obtain the key required to write to the SELLER after leaving feedback in a private office(CORRESPONDENCE) http://www.oplata.info in section "correspondence with the seller." The distribution of keys within 48 hours, excluding weekend days from the moment of writing the review. • Log into the Origin client or register a new account if you have not already. • If the client Origin is not installed, then download and install it. • In the main menu of Origin (click cogwheel), select "redeem product code". • Enter the activation key and complete the activation. • Then the game will appear in the "My games".